Dynasty Fantasy Football analysis, focusing on SuperFlex and other alt-scoring systems. Last week, the SuperFriends discussed the needs of the players entering the 2019 NFL Draft. Well, it takes two to tango! Time to identify the needs of the teams; which teams could be in the market for a future franchise quarterback? Which QB best fits that team’s needs, and how realistic is the union? The guys analyze all four major fantasy positions, in a draft class heavy on pass catchers and low on QBs, and a NFL landscape without many landing spots for RBs. All that and more, on this week’s needy-team-needs dual episode! 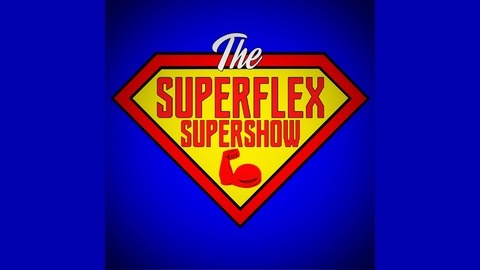 Speaking of the NFL Draft, the SuperFlex SuperShow is going LIVE on YouTube during the draft to break down the superflex implications in real time! The live show runs during/after the first and third rounds, and following the end of the 7th round with the world’s first 2019 superflex rookie mock draft with rookies on NFL rosters! Plus, special guests and a live, interactive chat with all the SuperShow’s SuperFriends! So join in the discussion and share the excitement of the NFL Draft with the SuperFlex SuperShow! The SuperFlex SuperShow (@SuperFlexShow) – one of many great podcasts from the Dynasty League Football (@DLFootball) Family of Podcasts – is hosted by John Hogue (@SuperFlexDude), James Koutoulas (@_JamesTheBrain) and Sam “Stompy” Lane (@FFStompy) featuring weekly dynasty football content focused on superflex, 2QB and other alternate scoring settings. Special thanks to Heart and Soul Radio for their song, “The Addiction,” and special thanks to the Dynasty League Football Family of Podcasts and the entire DLF staff for the ongoing support! 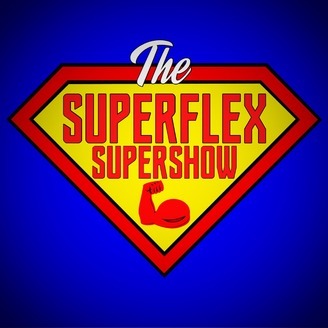 Follow and send questions/trade polls to the podcast on Twitter, @SuperFlexShow!